Gary “Gaz” Beadle is an English reality television personality and has been since first appearing on screens back in 2011. He hails from Hexham, Northumberland and is best known as one of the key personalities on hugely popular reality TV series Geordie Shore on MTV. Never far from a news story or online headline, Gary is much talked about and his every move is followed closely by his fans. 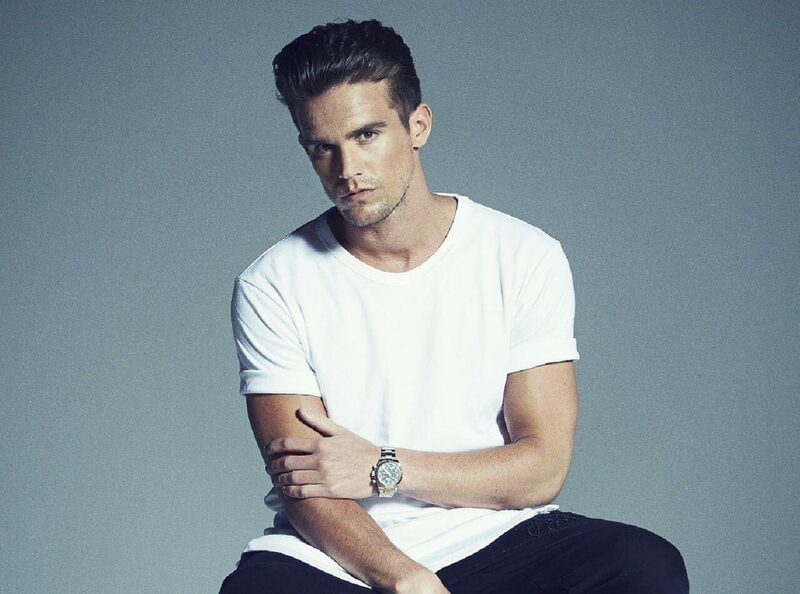 As well as Geordie Shore, Gary has also taken part in two series of Ex on the Beach and has had various high profile romances with some of his TV co-stars. Known as quite the hunk and with a muscular build, Gary is a real star of the show and has also been in Celebrity Wedding Planner in 2013. His own show, Spring Break With Grandad, also followed and he is also a contestant on Hell’s Kitchen Australia. He has invested his money wisely and owns Pure beach club on the Greek Island of Zakynthos and runs his own clothing brand 11 Degrees. Generous with the money he has earned from TV, Gary has bought a house for his father, put his cousin through dance school and paid for his sister to have a year off after giving birth. With more than five million followers on social media, Gary is a real influencer and has a huge profile with large parts of the British public. As such he is a great guest speaker, host, and popular celebrity who adds real star quality to any occasion.